The Major Season for 2017 continues this week and that means another awesome THP Major Contest! This thread will be used for your contest entries and will also be the thread that we use for all of the tournament talk all week long. Like most of our major challenges, your job will be to pick a player and depending on how they finish, you could be a winner. The winner will receive a THP Prize pack that will be filled with equipment. Who do you think will win? 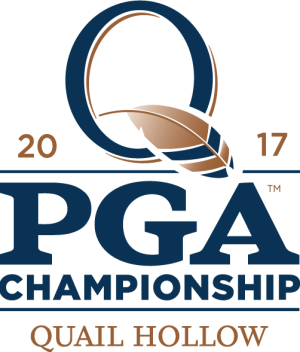 Entering is as easy as making your pick to win the tournament in the THP Forum Thread for the 2017 major. Head over to the contest thread and drop your entry in for a chance to win an amazing prize. Great contest! Lot of the top names are being picked in the thread, probably need a deep sleeper for this one.